Personal Demon was written by KELLEY ARMSTRONG. 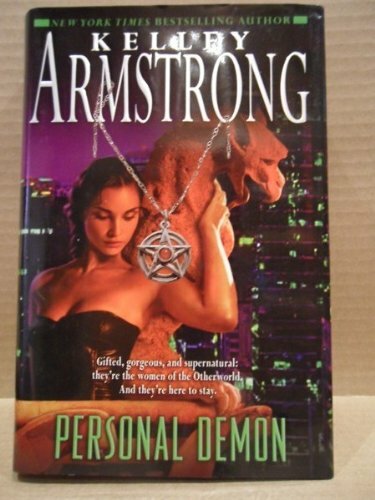 Personal Demon was published by Random House Canada. About KELLEY ARMSTRONG (Author) : KELLEY ARMSTRONG is a published author of young adult books. Published credits of KELLEY ARMSTRONG include Industrial Magic, The Summoning (Darkest Powers, Book 1).